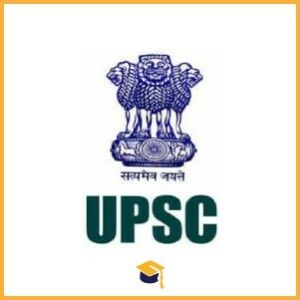 Union Public Service Commission has announced the Recruitment for the posts of Engineering Service Examination for UPSC Recruitment 2018 Engineering Service Examination. Candidates can apply online on or before 22-10-2018. Candidates who have done Bachelor in Engineering in relevant Trade from a recognised university. Candidates can apply online through the official website http://upsc.gov.in/ on or before 22-10-2018. Candidates will be selected on the basis of Prelims, Mains & Interview.